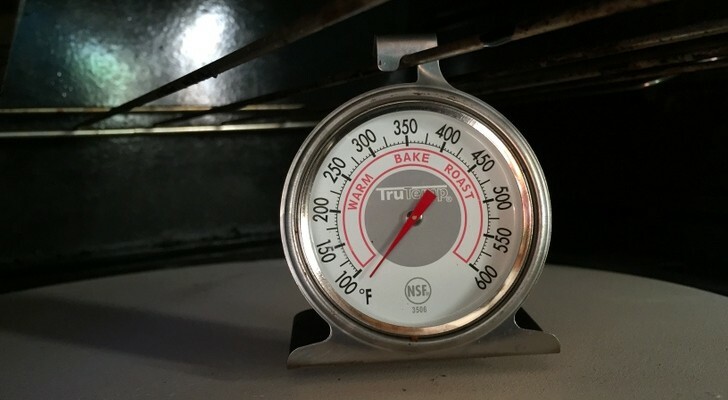 Finding extra space in an RV kitchen isn't easy, but these solutions will keep your cooking area as organized as possible. 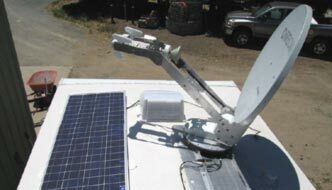 Space is limited in an RV, and finding ways to get the most out of what little room we have can make all the difference. 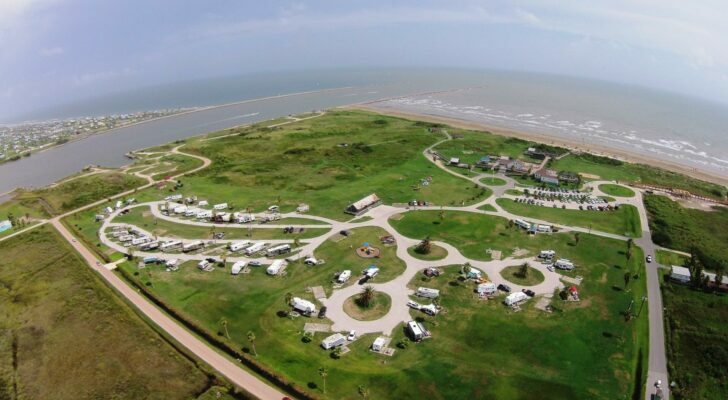 However, finding extra space in your RV’s kitchen is not as difficult as you might think. 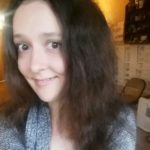 You can find many various items from the local dollar store and online that are cheap, but total lifesavers. 1. 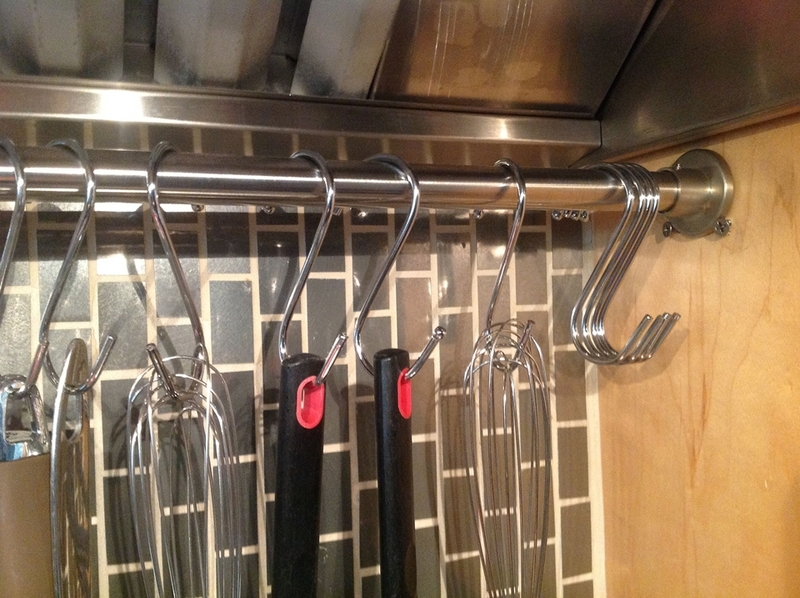 Use a curtain rod with shower hooks to hang up your cooking tools and utensils. 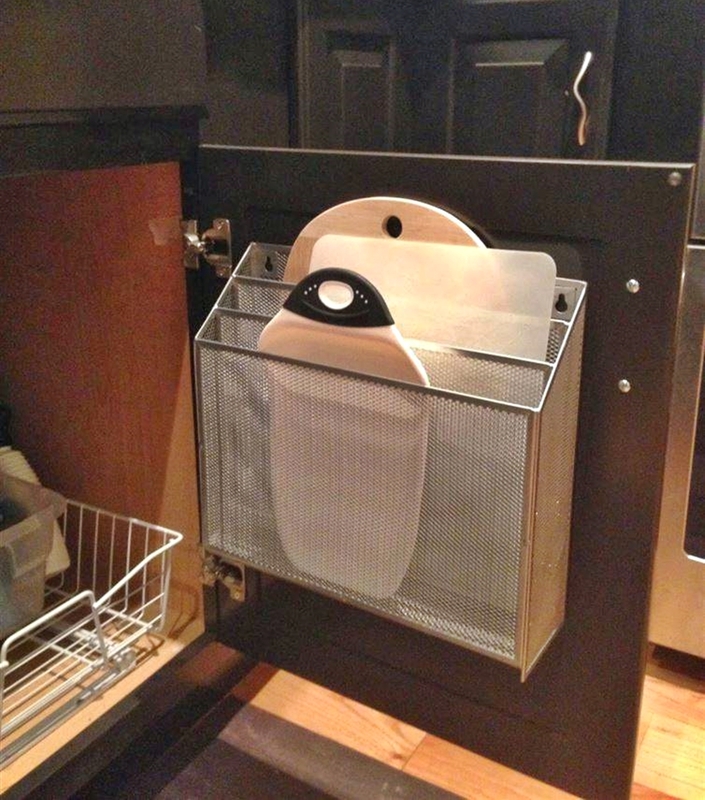 It won’t only keep your utensils organized but within easy arm’s reach. Just add any steel curtain rod between cabinets, attach 5-10 shower hooks, and hang whisks, spatulas, spoons, and other cooking tools that you use often. Get the full directions on Worth The Whisk. 2. Store packets and mixes in plastic sink caddies. Who would have thought these plastic little bins could be used for more than holding sponges? 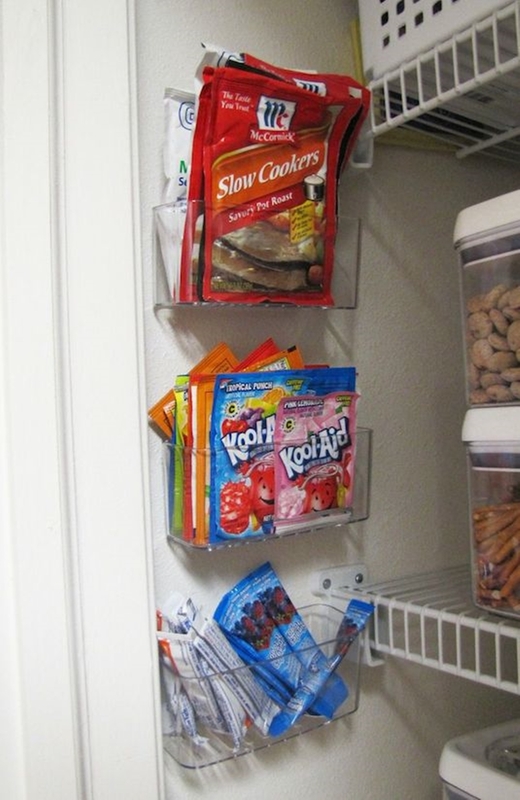 Just glue some hanging strips to the back and they can be hung up on walls and cabinets to hold small packets, mixes, and other pantry items. 3. 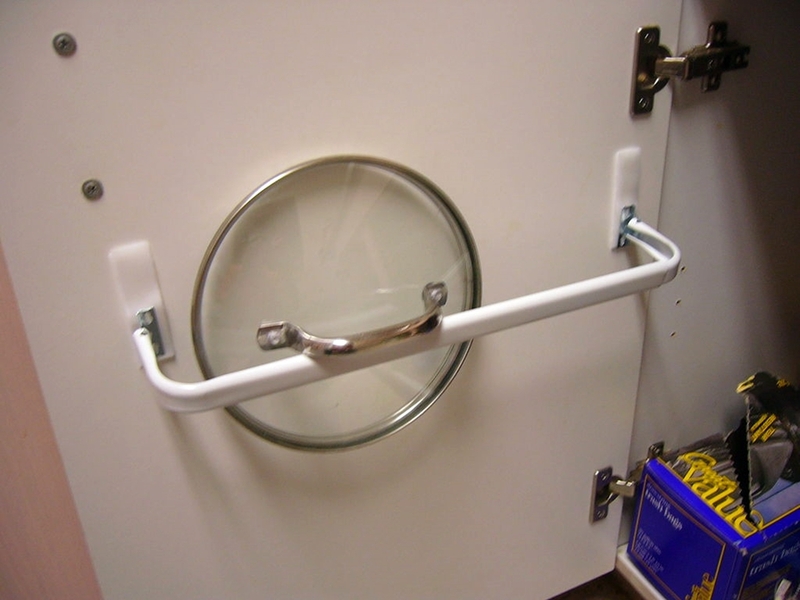 Attach a magazine holder to the inside of your cabinet doors for extra storage. 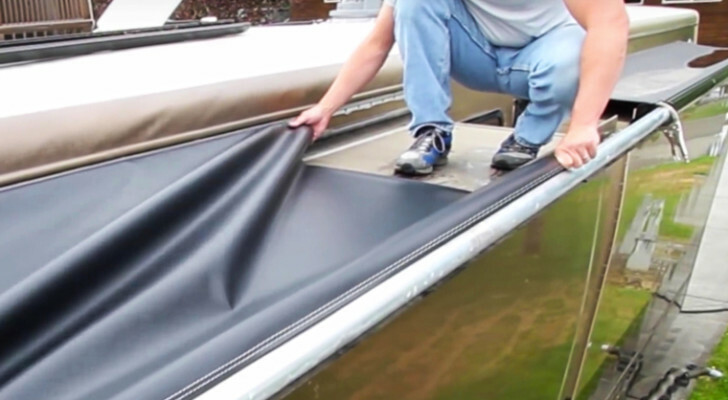 They’re perfect for holding things like aluminum foil, plastic wrap, and wax paper. Plus they’re cheap and easy to find: magazine holders are sold everywhere from the dollar store to places like Target, Walmart, and on Amazon. 4. 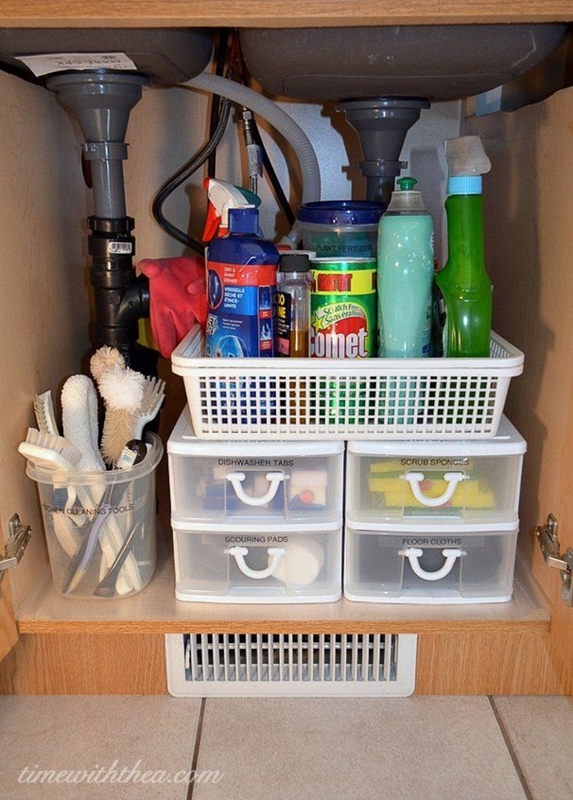 Use containers/baskets to store cleaning supplies under the sink. 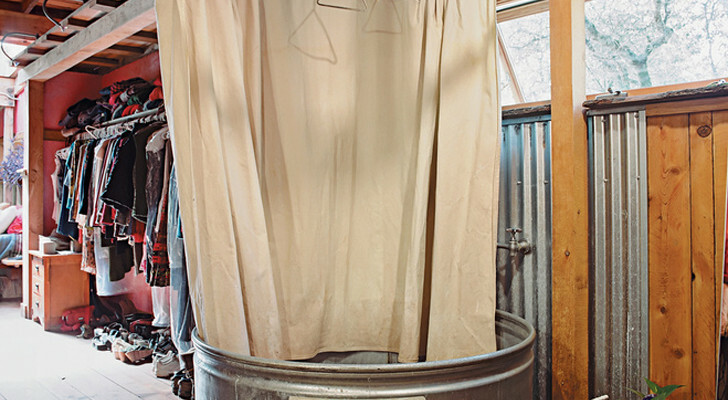 Storing your cleaning supplies in plastic bins helps keep the bottles nicely organized and condensed. For smaller items, you can also use mini storage organizers and label the drawers. Get them on Amazon here. 5. Store your fruits and veggies in a shower caddy. All you need is a regular shower caddy and some Command Hooks. Get the full tutorial from Domestic Diva Domain here. 6. Use towel racks to hold pot lids inside cabinets. The secret to not destroying your cabinets? Velcro strips. Read the full directions on Instructables. 7. 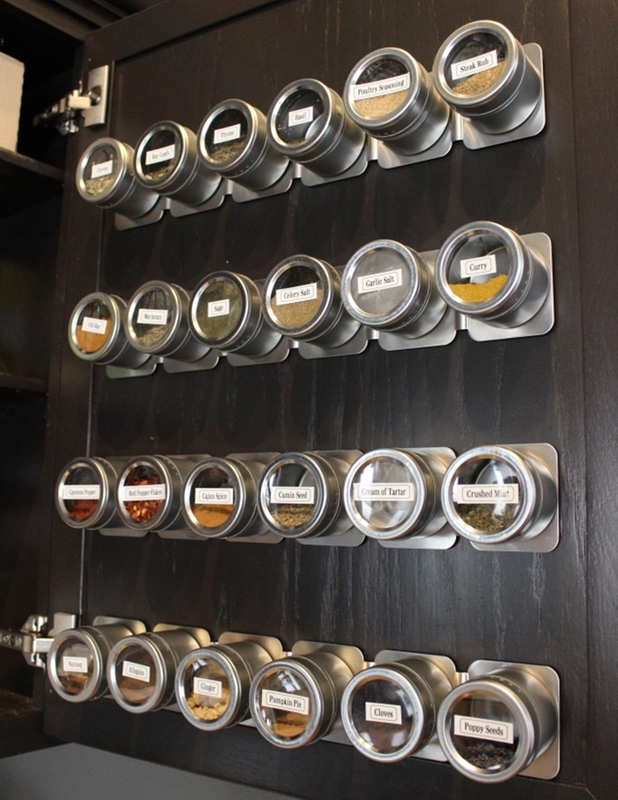 Keep your spices organized in a magnetic rack. Magnetic spice racks are a must-have in the kitchen. They’ll not only keep your salt and pepper organized, but they can hold seeds, nuts, and other grains. The jars hold about 3 ounces each and can easily be mounted on the inside of a cabinet door. Find them on Amazon here. 8. 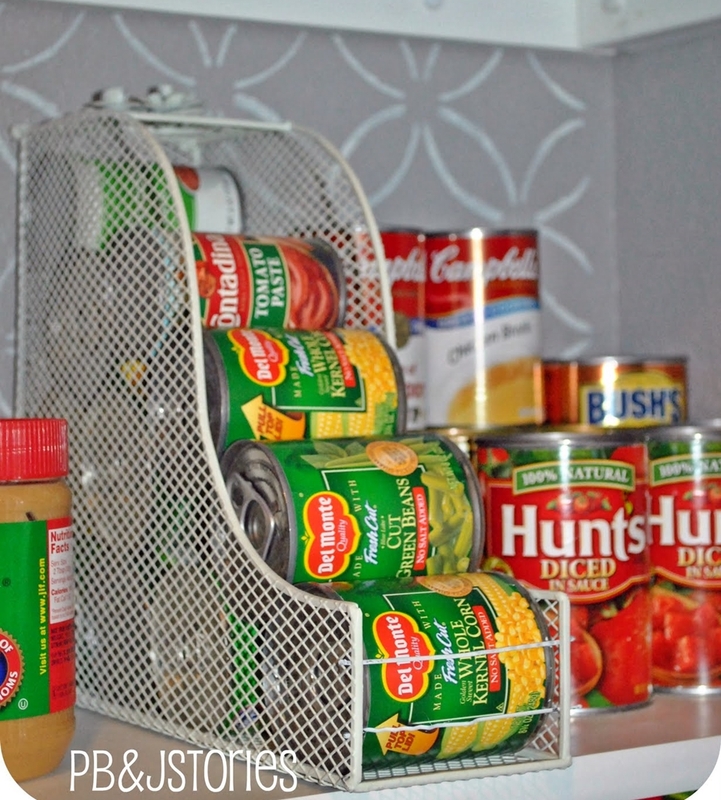 An old magazine rack can be repurposed to hold canned food. Who needs a pantry when you can have all of your non-perishable food in one bin? 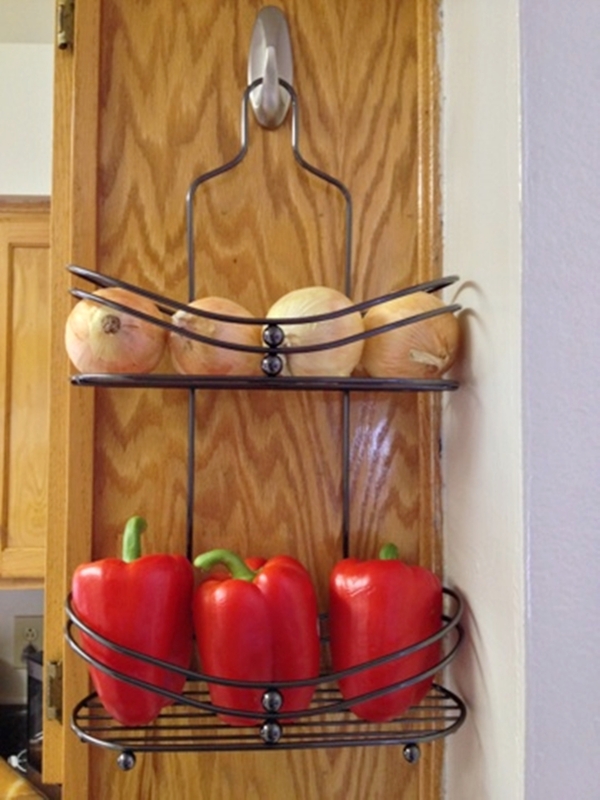 Magazine racks work great for storing cans of beans, corn, soups, broths, and canned veggies. 9. Use self-adhesive hooks to hold up towels, oven mitts, measuring cups, or cloths. 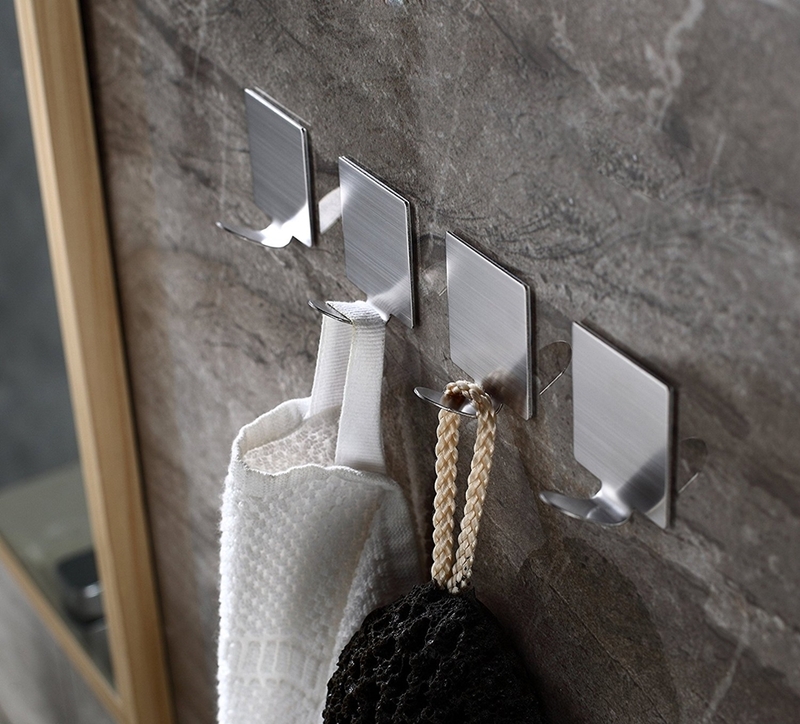 The hooks are so compact, you can hang them almost anywhere you need extra space. A four-pack of hooks is about $4 online. 10. Secure a magazine holder on the inside of a cabinet door to store your cutting boards. 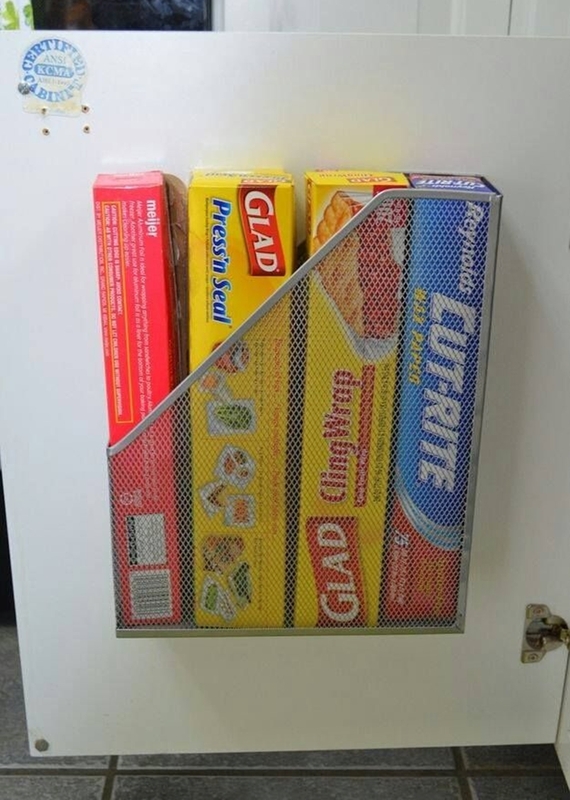 Like holding wax paper and canned food, magazine racks can also be used to store your cutting boards. We found this one on Amazon with three compartments that can easily be mounted to the inside of your cabinet doors. 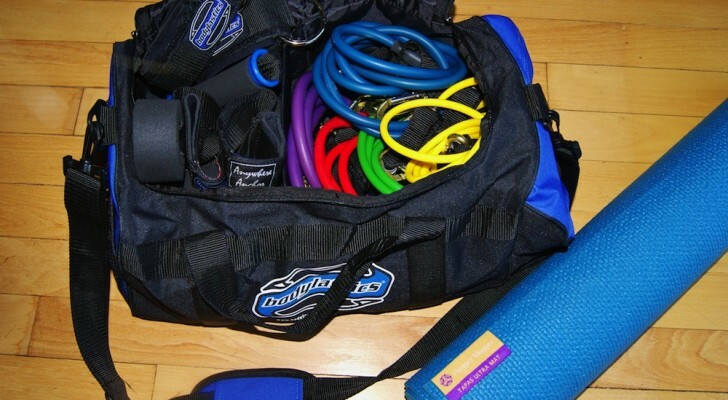 Hopefully, these tips will help keep your place more organized. 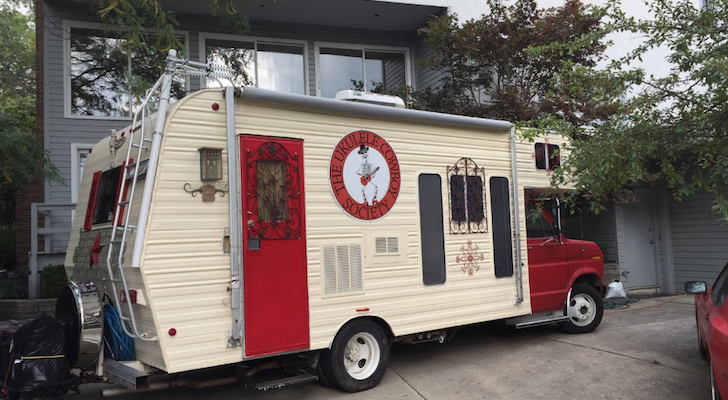 Do you know of any great DIY storage solutions for RV kitchens? Let us know in the comments below.